More often than not, we settle for a shallow or fake sense of happiness that crumbles when the tension of life starts to build. We desire something greater than a happiness that’s dictated by people or circumstances. We long for something that transcends life’s ups and downs—something that can stand amidst life’s biggest challenges. What we really want is joy. Discover what it means to live a life of real joy in a world that’s pushing superficial, quick, and empty. 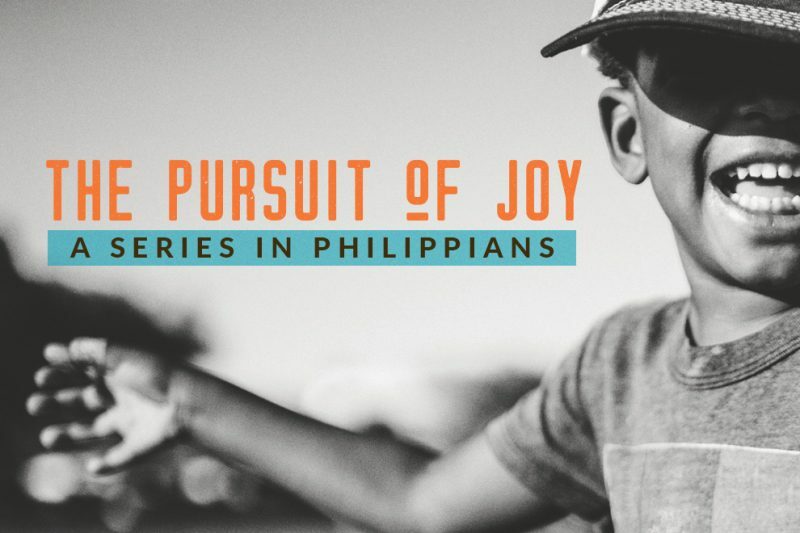 Join us as we find out how to attain the joy and fulfillment that God desires for each and every one of us.